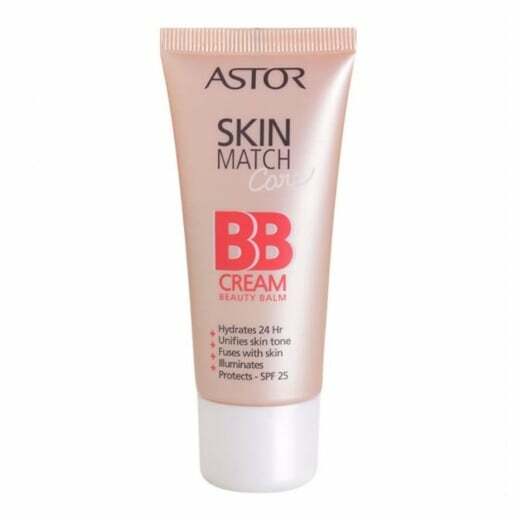 Astor Skin Match Care BB Cream with SPF 25, is a moisturising multi-functional beauty balm for everyday use. 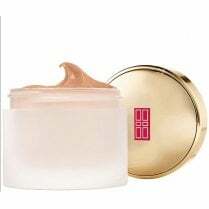 The special formula nourishes the skin and gives you a natural fresh look. 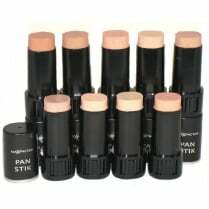 The mineral pigments perfect your skin tone giving you an healthy looking complexion. 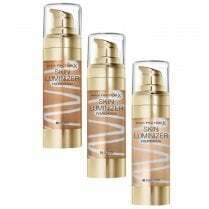 Skin looks smooth and illuminated. 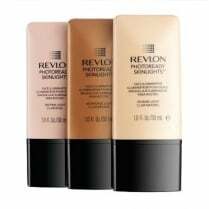 Available in 100 Ivory, the BB Cream can be used alone or with makeup.